SGWILI RICHMAN was born in Umkhanbathini in a village named Ophokweni. IN 2001 he returned home and became a member of the group SALVATION OF GOD. 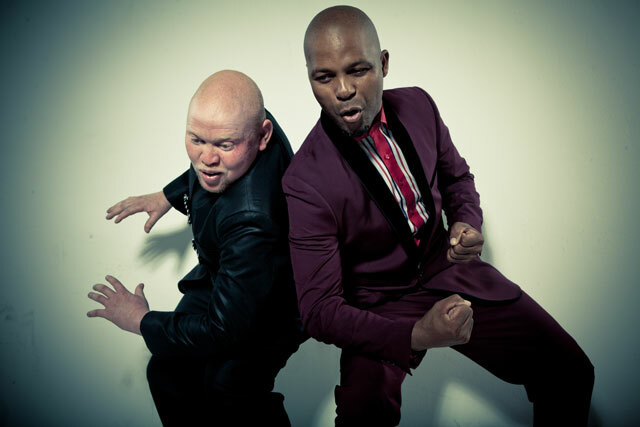 He recorded an album with them - MINA NGIYAMAZI which was well received. IN 2005 he was approached by Themba Mpanza of Themza Music Productions and released his first solo album NGVEZ'IZANDLA. It was a good album and the response was very positive. He recorded and released a second album - UMHLATSHELO. He worked with BABO NGCOBO, LUCKY LEKUKA and the late THEMBI CHILIZA. AFTER another album in 2008 he was hired at MOM STUDIOS as a producer and sound engineer. With the guys there it was decided to form the group SGWILI EN BABO (IKHETHELO). The first album 1ST CHAPTER opened many doors for them. HE has shared stages with most of the country’s top Gospel stars. AT THE 2010 Crown Gospel Awards SGWILI & BABO won the award for Best Newcomer. This for the song NGINGUTHIXO from the album IKHETHELO. AND so to 2011 and the release of the brand new SGWILI album HAMBA NAM. This powerful production has been doing very well.